Click here for descriptions of all MCL Common Core courses, including those listed below. 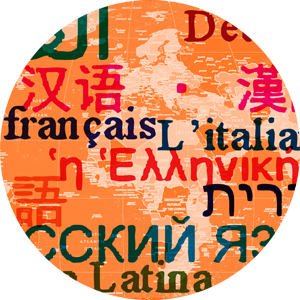 Click here for descriptions of all French courses, including those listed below. Majors who have a cumulative GPA of 3.5 and a GPA of 3.75 in French and Francophone Studies graduate with "Honors." Majors who have a cumulative GPA of 3.75 and a GPA of 4.0 in French and Francophone Studies graduate with "High Honors."